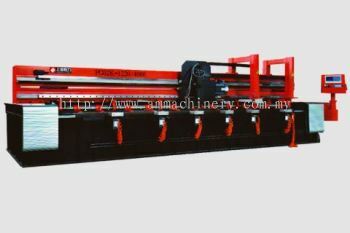 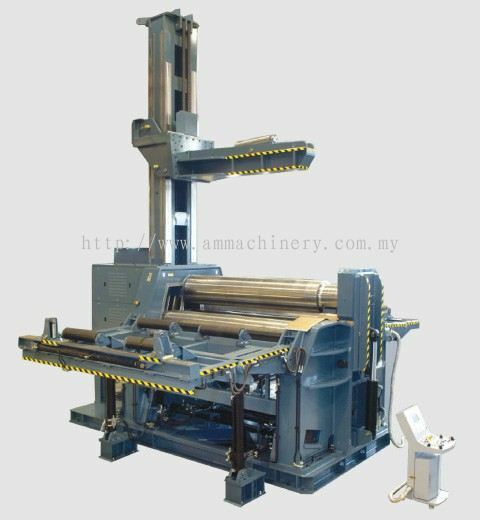 AM Machinery Sdn Bhd - AM Machinery Sdn Bhd is a company that supplies all kinds of new & used machineries and tools. 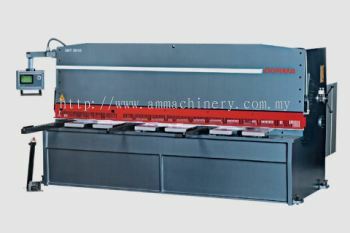 Our main office is located in Klang, Selangor, Malaysia. 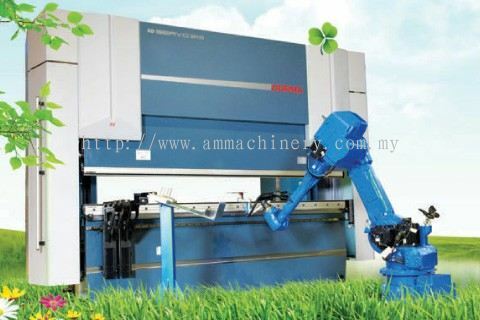 AM Machinery Sdn Bhd is a company that supplies all kinds of new & used machineries and tools. 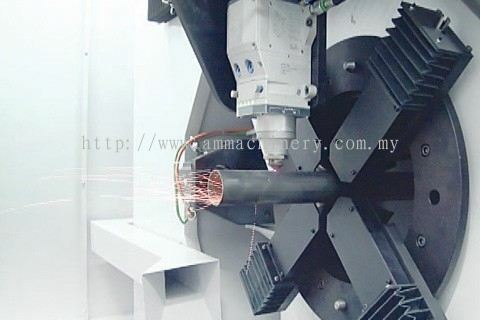 Our main office is located in Klang, Selangor, Malaysia. 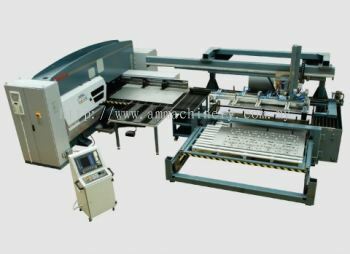 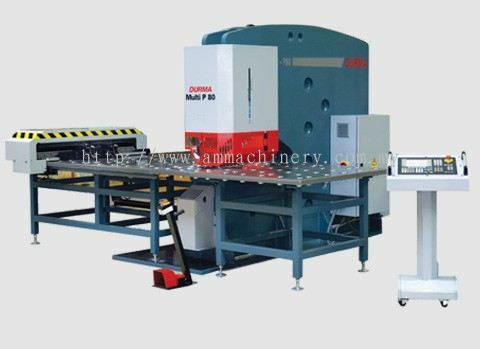 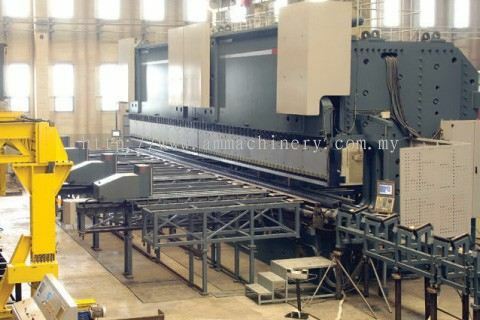 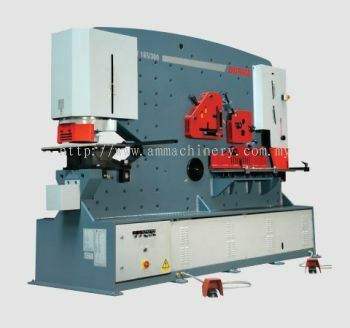 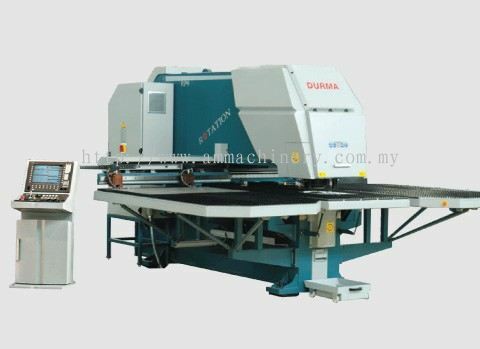 We specialize in CNC fiber laser cutting machine, iron worker, CNC turret punching machine, hydraulic shearing machine, CNC hydraulic press brake, profile bending, hydraulic plate bending machine and CNC v cut. 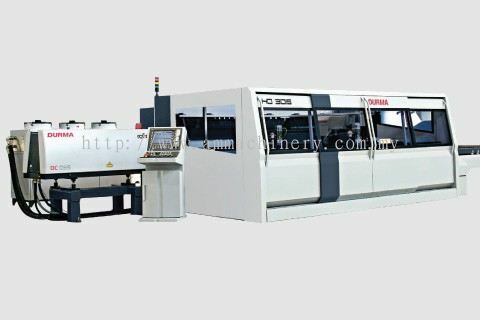 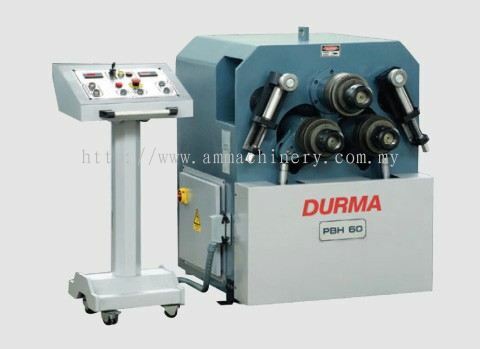 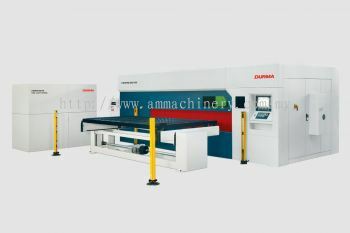 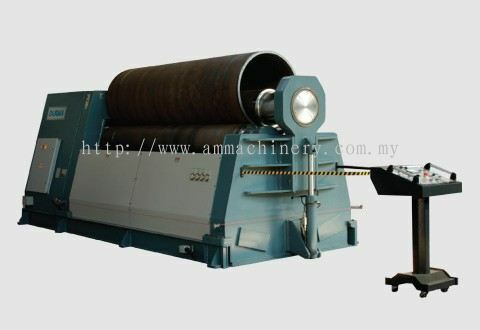 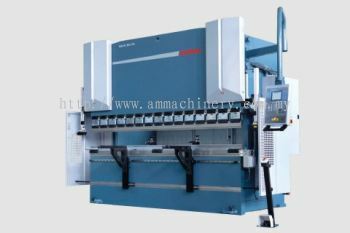 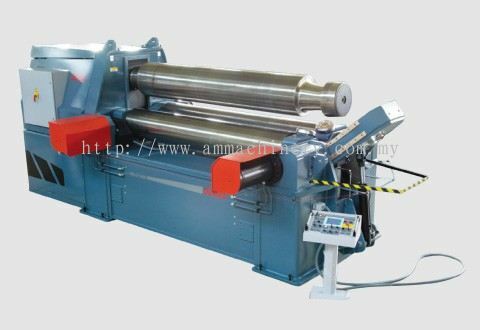 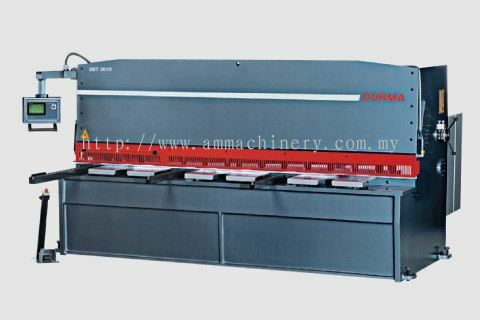 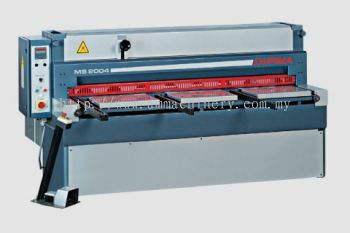 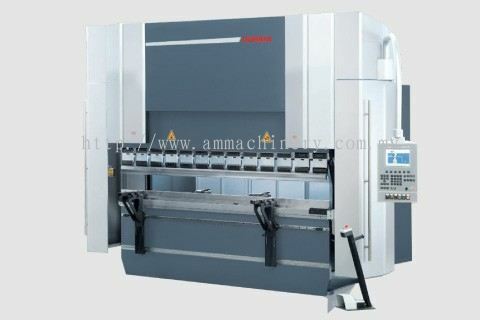 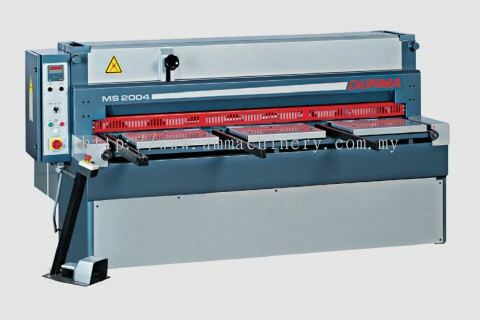 AM Machinery Sdn Bhd distribute a series variety of high performance machines through Malaysia and South East Asia. 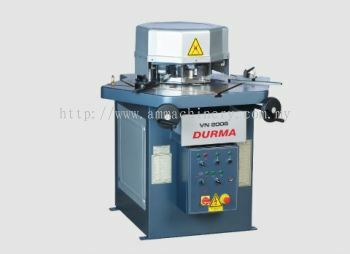 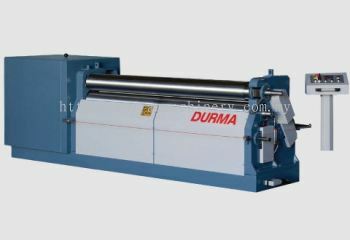 We have closely alliances with Durmazlar Makina Sanayi (also well known as Durma) and also other manufactures in China. 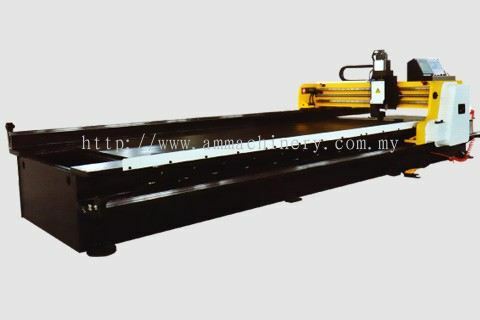 Please visit our list of products, and feel free to contact us for any needs. 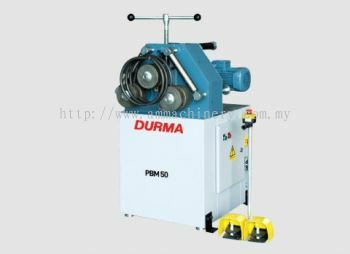 We are ready to serve your needs. 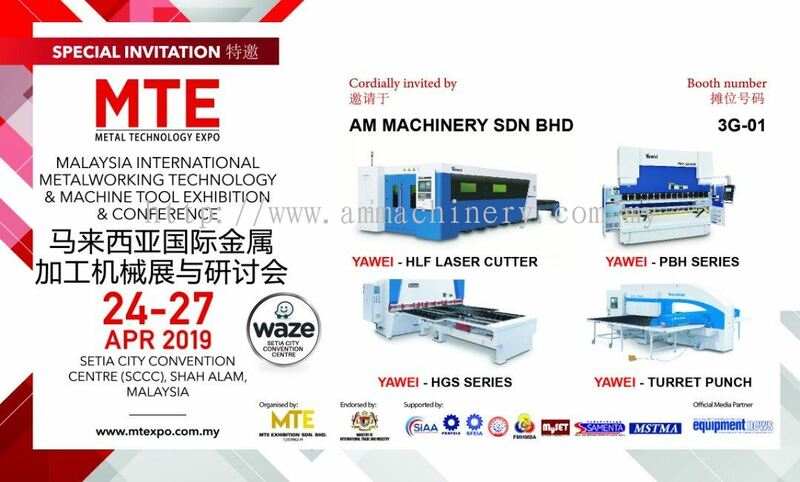 AM Machinery Sdn Bhd Updated Company Profile — Home Banner.